Depending on whom you ask—people would have different descriptions on seed beads. Some would say that seed beads are generally small beads that have round or cylinder shapes. Here at Beads & Pieces, our seed beads are actually organic—in which the seed and nut materials are gathered from exotic trees and plants in the Philippines. 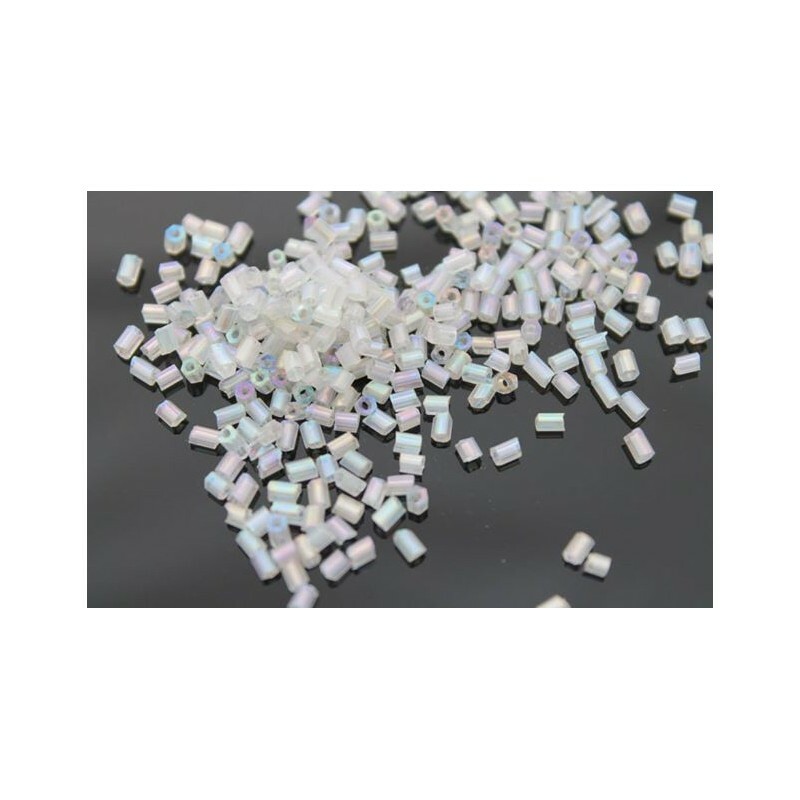 However, in this article, we discuss the general seed beads used for loom and off-loom beading. Below are the different types of seed beads you should know. Some of you might be surprised that some seed beads are actually categorized according to the country it was produced and manufactured. 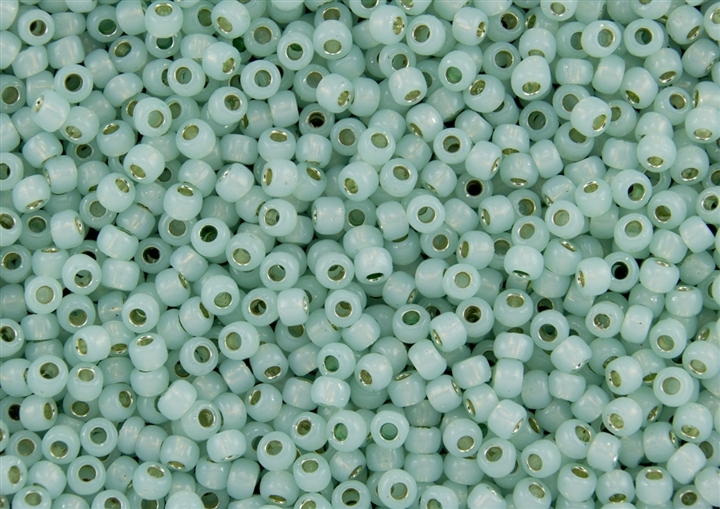 Czech seed beads usually have circular shapes. The drawback with this type of seed bead is that the beads are not consistent with its shape and sizes—but the quality is great nonetheless. Next we have the Japanese seed beads; these are top tier seed beads because of its quality and uniformity in color, size, and shape. Also, Japanese seed beads usually have cylinder shapes. These seed beads are also perfect for loomwork due to its consistent sizes. Major companies that sell Japanese seed beads are: Matsuno, Miyuki, or Toho. Czech seed beads are not consistent with the shape and sizes but the Chinese and Indian seed beads are more irregular. However, these beads can be used for necklaces since the unbalanced shapes can give the accessory some sort of texture. The Chinese and Indian seed beads are also cheap alternatives as seed beads.